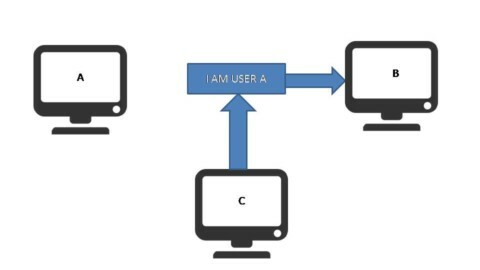 In Asymmetric key cryptography, each person has two keys i.e. Public key& Private key. The public key is known to everyone; however, the private key must be kept secret. 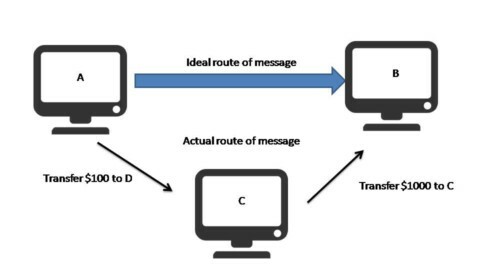 If A is the sender of a message and B is the receiver, A encrypts the message with B’s public key (Bpub) and sends the encrypted message to B. 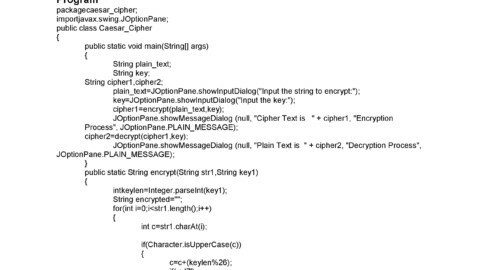 B then decrypts the message using its own private key (Bpvt). The decryption can be done only and only by the private key which is confidential and known only by the receiver. 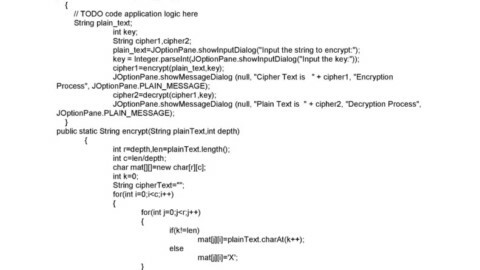 Since, this process involves sharing one key openly it is also called as public key encryption. This involves the problem of multiple key pairs when many parties are communicating. Also, key management is no more an issue. 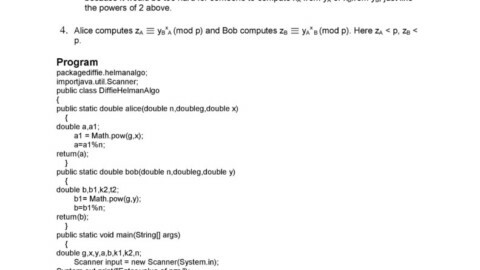 However, this problem with asymmetric key cryptography is that it is slow. Example: A bank has a public key and private key. The bank distributes its public key however it keeps its own private key secret. So, whenever anyone wants to communicate with the bank. They can encrypt the message using the bank’s public key which can be further decrypted using the bank’s private key only.